Enjoy our high level transfer services to/from Astakos and we promise you the best transfer prices without waiting at airport, port, station and without hidden debits. Athens Airport Transfer to Astakos. Astakos meaning "lobster" is a town and a former municipality in Aetolia-Acarnania, West Greece. It is located on a bay on the eastern shore of the Ionian Sea, near the southern end of the Acarnanian Mountains. It takes its name from the ancient Acarnanian town Astacus and was named Dragamesti in the Middle Ages. 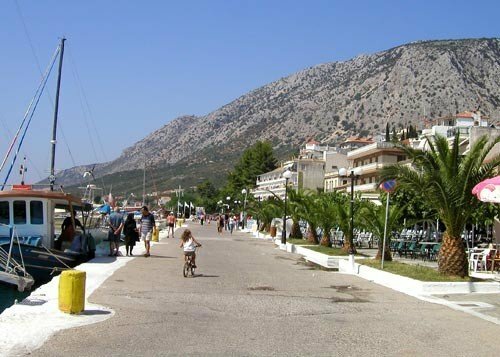 It is 16 km southeast of Kalamos (island), 30 km southwest of Agrinio, 35 km northwest of Missolonghi and 55 km southeast of Preveza.The small port town of Astakos is the link between the mainland region of Aetoloacarnania and the Ionian Islands. 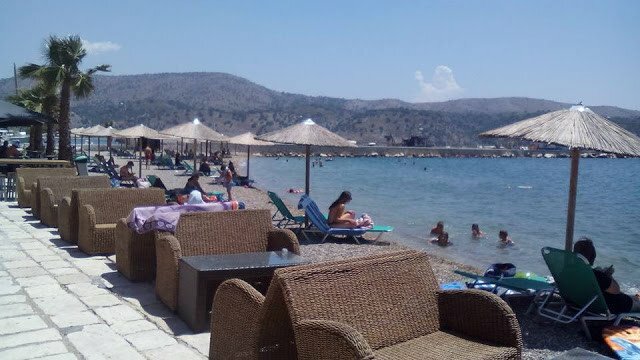 Astakos is a town of neoclassical grandeur and great vitality, worth a visit for its historical monuments, but also for its beautiful beaches. It offers good food in restaurants and taverns and you can stay in beautiful hotels. Enjoy our high level transfer services to/from Astakos and all over Greece and we promise you the best transfer prices without waiting at airport, port, station and without hidden debits.